Happy Friday!! I'm SOOO looking forward to this weekend because I was gone all last weekend and holy moly I need some down time. I'm also excited to dig in and get some work done on the house. Mark got so much done while I was gone... thank you! I am going to attempt to paint the whole bedroom this weekend. Let's see how it goes! I am really missing my HP friends today because it's the 2nd grade Olympic day. Such a fun time seeing all those kiddos in their Greek costumes. Steph and I even dressed up last year or was it the last two years?? Can't remember lol. I'll be thinking about my work wife today and praying that everything goes smoothly. 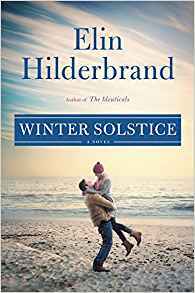 I have pretty much read every single Elin Hilderbrand book out there. I love that they are light reads but the characters always keep me interested. For the past three years, she has come out with a Christmasy book following the Quinn family and the next installment released on October 3rd. I actually preordered it so it would be delivered right before my trip last weekend. Perfect timing! I finished on the plane on the way to Vegas... an easy read but I loved it. Check out the 1st and 2nd books. During the fall and winter I love to end my night with a big ol' cup of tea. It helps me to stop eating and stay away from desserts. Plus it's just so calming and relaxing. 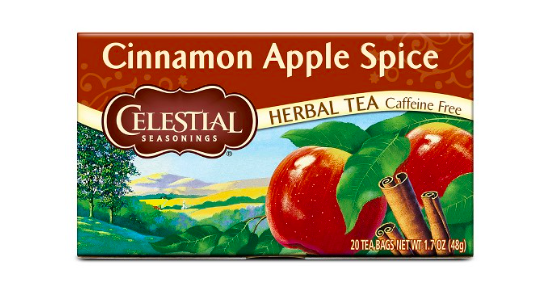 Right now I am loving the Apple Cinnamon Spice tea by Celestial Seasonings. It is still VERY warm in VA beach but I am pretending like it's fall! I recently bought some tassel earrings from Laura Cox Designs and they are so fun! I was nervous that they are a little too big for my tiny ears lol but the people of Instagram thought they looked great. Thanks for the vote of confidence! She has super cute tassel necklaces too! Stephanie and I decided to do a daily devotional together as a way to connect since we aren't at the same school any more. 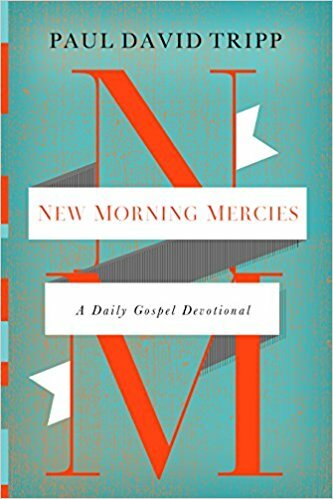 Well we aren't even in the same state or side of the country :( We are both loving Paul David Tripp's daily devotional, New Morning Mercies. It's short and concise but goes pretty deep. I love how Tripp is right to the point and gives you a gut check with your faith. We all need that at times. Have a great weekend!! I hope I can get my life together enough to write a weekend recap next week. Did anyone notice how I posted 3x this week?? I was impressed with myself lol.